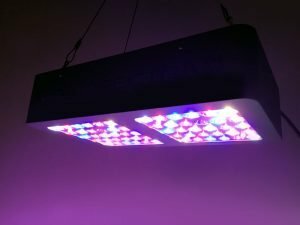 LED grow lights have become a must-have for indoor farming because they have now many benefits compared to other light types (such as HPS), and they are actually cheaper than ever! In this post, we’re going to take an in-depth review of the smallest model available from ViparSpectra. 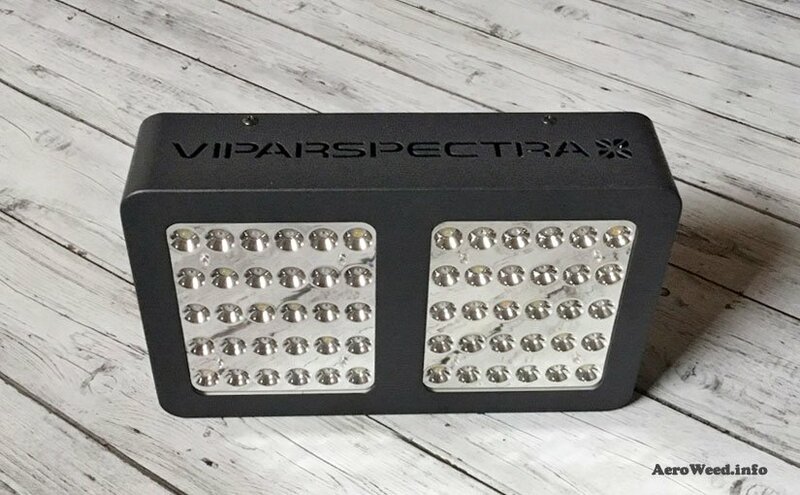 The ViparSpectra Reflector-series 300W LED Grow Light may be the best bang for your buck in the entry-level LED grow light market. 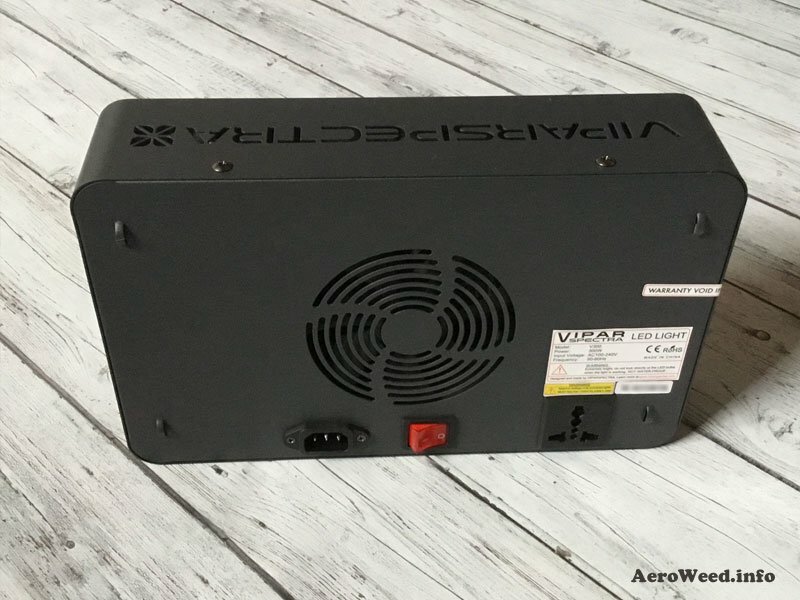 Perfect for small setups (2 weed plants), beginners and mid-level indoor growers should look no further. 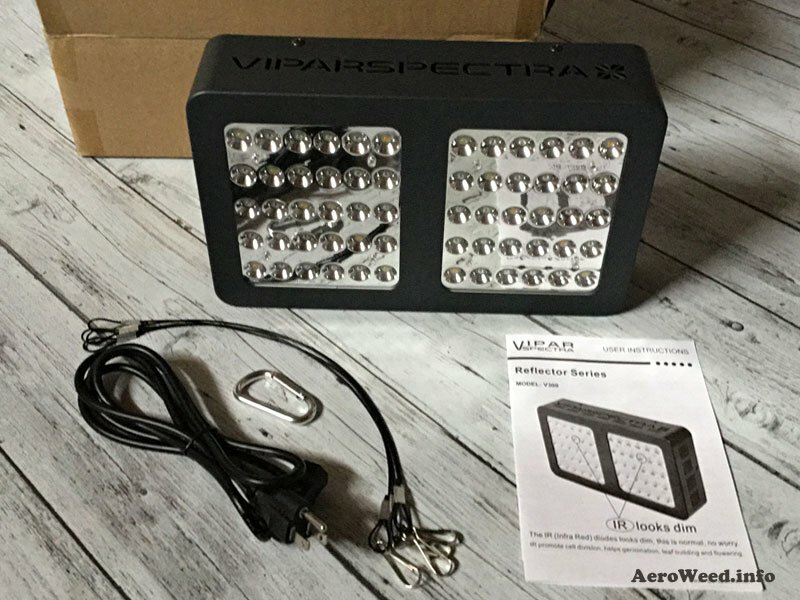 This impressive light is the #1 Best Seller LED under $100 for many reasons. With an average power draw of 136W, using this LED grow light 18 hours per day will cost you only 29 cents (or $107.30 per year) in the U.S. (with an average cost of .12 cents/kWh). This LED grow light is suitable for small grow rooms with 2’x2′ coverage at 24″ and 1,5′ x 1,5′ coverage at 18″. Although it would have been nice to have veg/bloom switches like the bigger models in this series, some experimented growers using LEDs say these switches are useless and let them ON all the time and it works just fine. 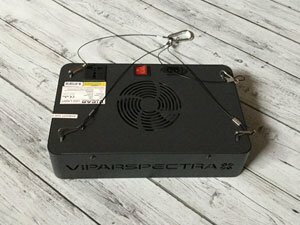 Overall this LED grow light met all my expectations and my cannabis plants respond very well to his 12-band full spectrum. 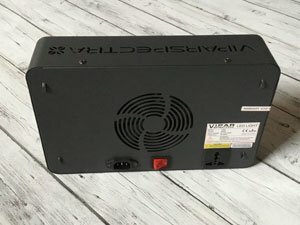 I grow weed in an AeroGarden and organic soil as well with this LED. Of course, this LED produce bigger plants with higher yields. I have also used this light to grow; tomatoes, bell peppers, culinary herbs, strawberries, and sprouted many vegetable seeds. In my opinion, it would be difficult to find a better LED grow light in this price range. 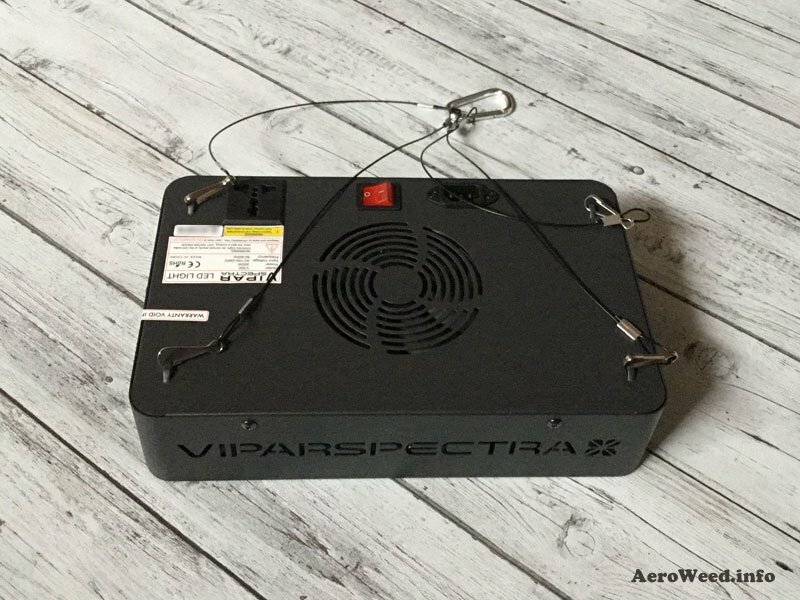 The ViparSpectra 300W reflector-series is a solid pick and good value for your money. With a 3 years warranty and 30 days satisfaction money back, this is an easy buy.